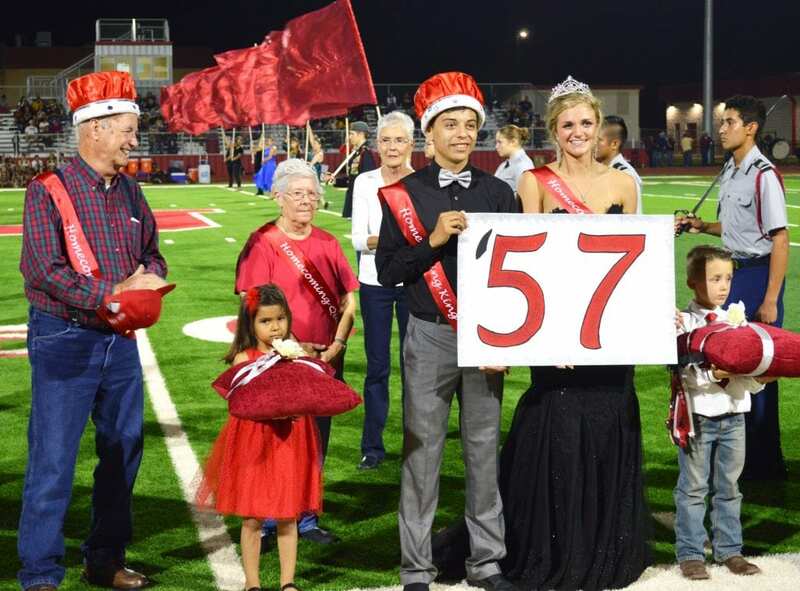 Jourdanton High School celebrated its annual Homecoming on Friday, Nov. 3. 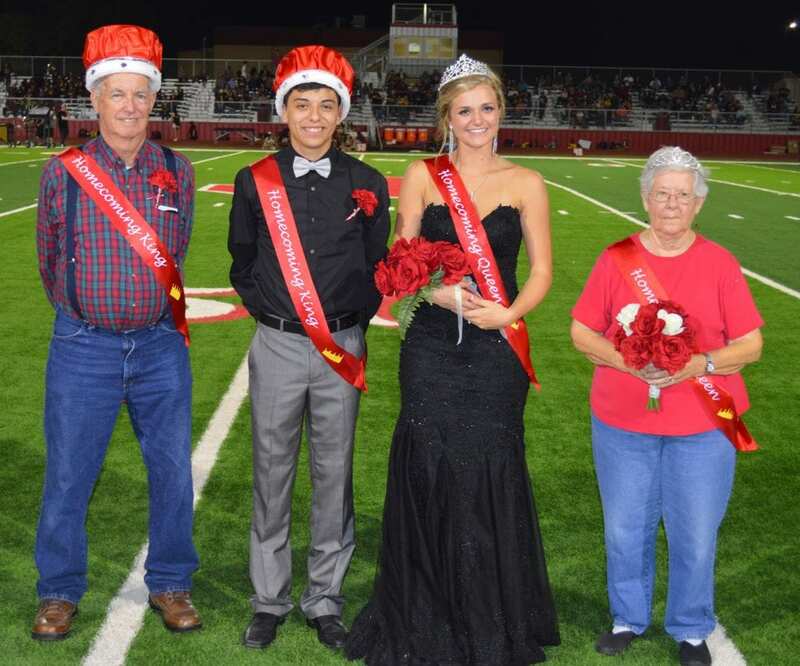 This year’s Homecoming King and Queen are Nicholas Gonzales and Savannah Bronstad. Kindergarten representatives are Presley Ray and Chase Jupe. 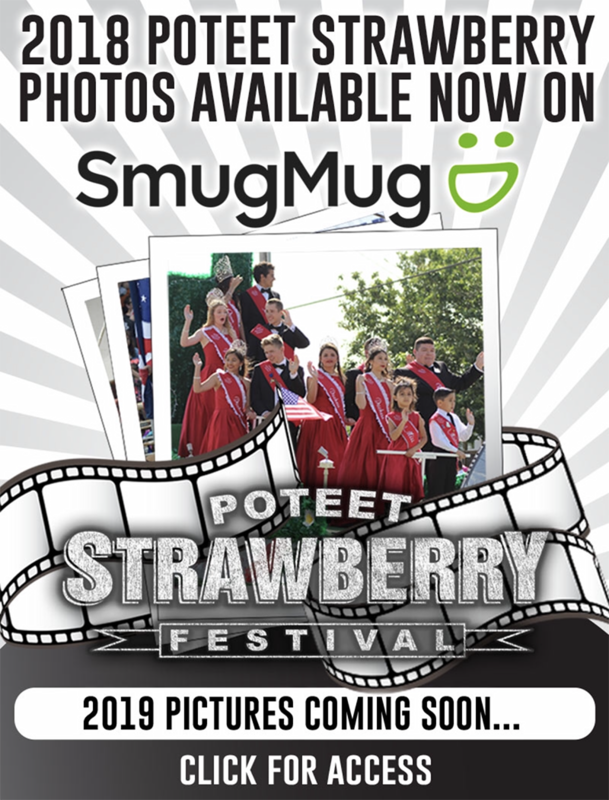 The Coming Home King and Queen are Murray Myers and Georgia Marek.